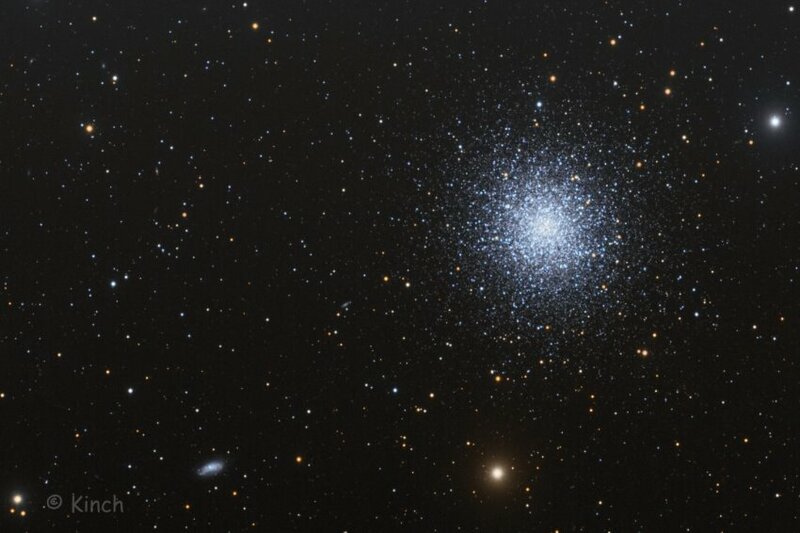 Thank you for sharing your amazing image of M13 -that spectacular globular in Hercules with us folk who do not use Face Book. I also greatly admire that "satellite" galaxy in your same fov. I forget what NGC designation it has. 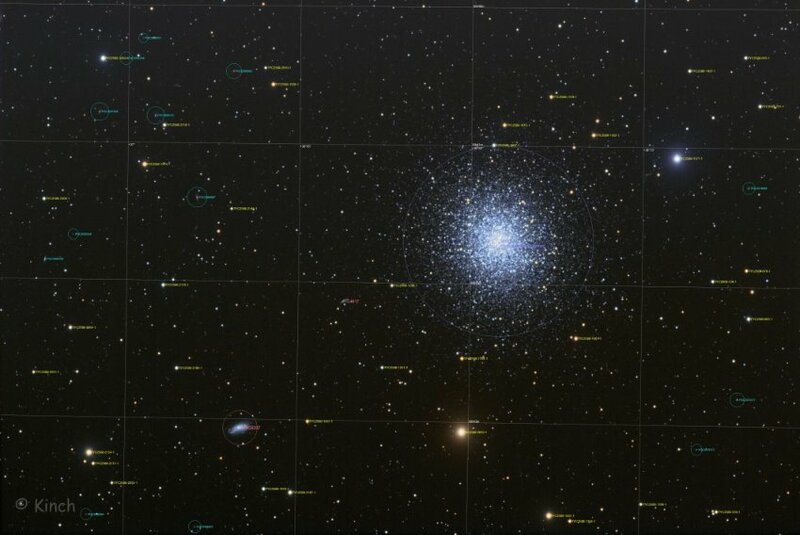 In fact I see a 2nd galaxy closer to M13. there is access to a higher resolution of this annotated image - if you are interested. There are actually quite a few distant galaxies in the image. Last edit: 1 week 2 hours ago by Kinch.